Welcome! 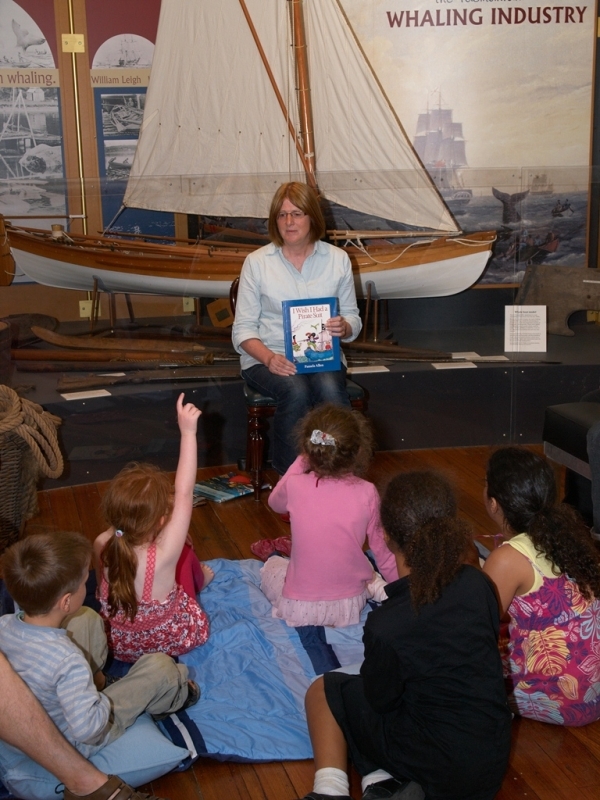 The Maritime Museum of Tasmania offers a 'voyage of discovery' for school groups, sharing our rich maritime heritage. Teachers can manage their own visit, a guide can help interpret the displays, or for primary school students, you can choose our specialised history education program: A Voyage into the Past. Tailored to the History curriculum needs of Year Three and Year Five, A Voyage into the Past is loaded with teaching resources, pre and post visit activities, as well as guided activities for the visit itself. Teachers are free to pick and choose amongst these to create a unique learning program that best suits the needs of their students. You can book a visit to the museum for your school group on our School Visits page. Are you sitting comfortably? School holiday story-time... with a nautical theme.